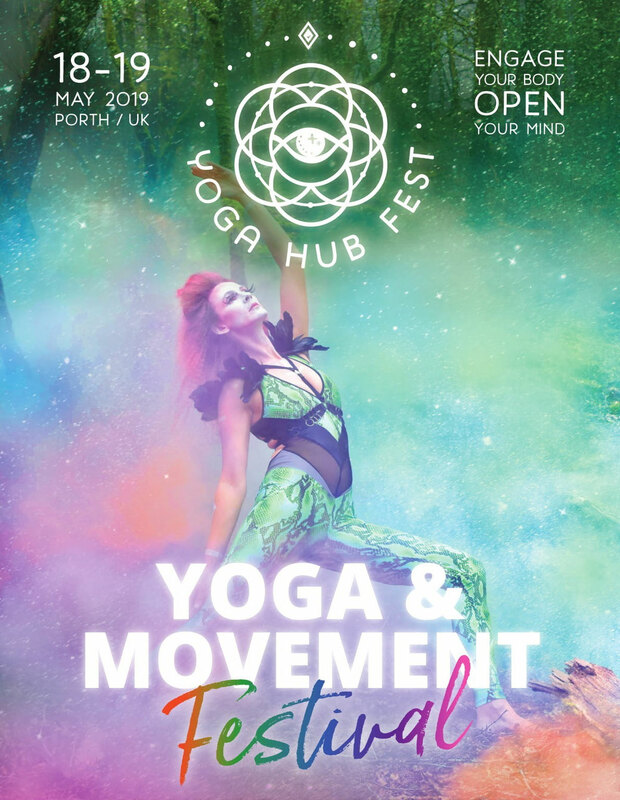 Yoga Hub Fest is back, our third transformation upon us. We are holding a grass-roots celebration of yoga, movement, music, food, and the beautiful humans who live locally on the 18th-19th May 2019. The festival will draw hundreds of enthusiasts to the beautiful Coastal Valley Camp & Craft site in Porth. Yoga has been expanding minds long before Woodstock. Come together to bond, set personal goals, meditate, and revel in the collective namaste vibes. For those who seek to better their bodies and minds through more traditional means, and those who have no problem pairing yoga classes and wellness workshops with raucous fun and experimentation. For grown-ups who have left the hedonistic days behind them but still want to expand their minds. Return home rejuvenated, instead of exhausted.